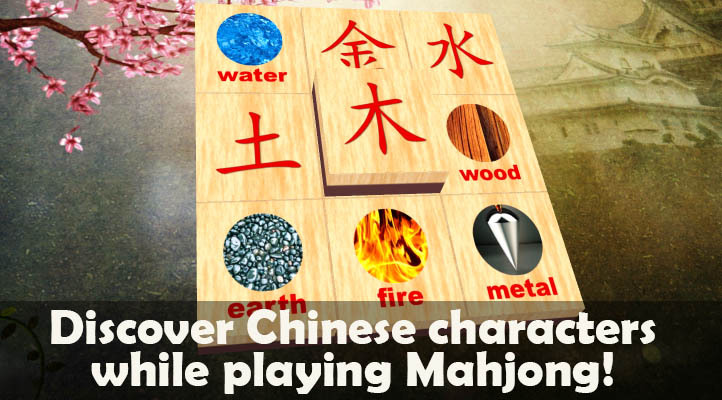 Finally in November 2016 Language Mahjong 3D for Chinese was published! It was really a long run, I started working on this idea in 2011. It then entered development hell multiple times. You can find the starting of the story here. Was it financially worth it? Maybe not. Why? Because I learned a lot about game design, development, graphic design, interaction design, app marketing and so on. First of all I learned about proper prior planning (prevents piss poor performance). I think a school can prepare you for these kind of challenges, but it can not solve problems instead of you. This is why good schools use real life challenges in their curriculum. For example no one told me, that I am my worst client. Before I always had a client, I was told what results are expected of me until when. This time I had no time limit and no exact definition what was expected of me. This is why it took five years to complete this relatively small project. Anyway the idea of teaching people using applications is still hot for me. I strongly believe in blended learning, where we use different methods to experience new languages. I think with our current books and digital materials we only cover around 20-30% of the possibilities, there are blue oceans outside waiting to be covered. Or do you believe in more conventional methods like filling workbooks with your writing in the target language like Richard Simcott?